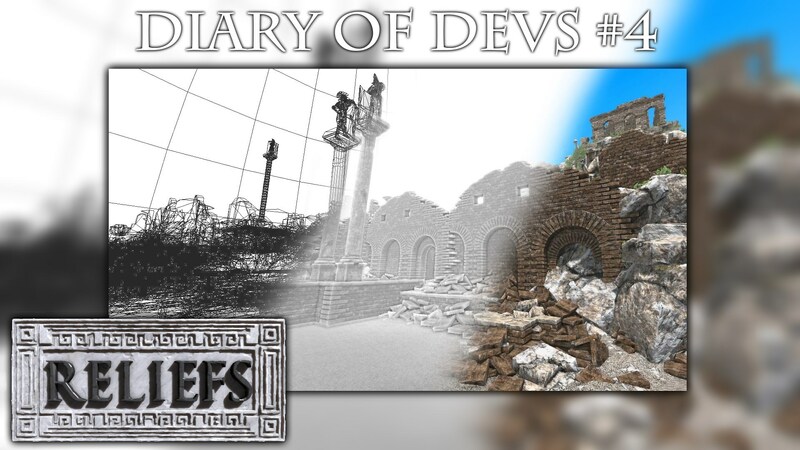 A new update with another "bas relief" on the story of the game is now available ! A new area opens these gates. This new area is an ancient complex of the Neptune god, the sea god. With many new temples in his memory. 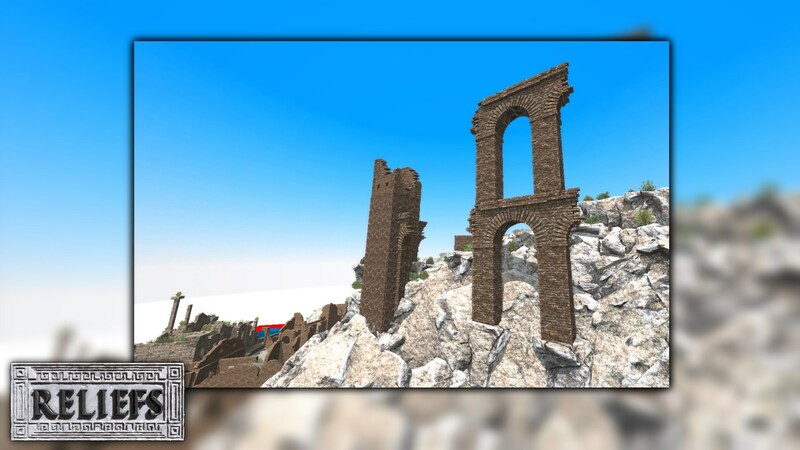 Old Roman tools and structures will allow you to recover the new "bas relief" available at the highest temple. If you want to go in this new area, this the last land in the East. 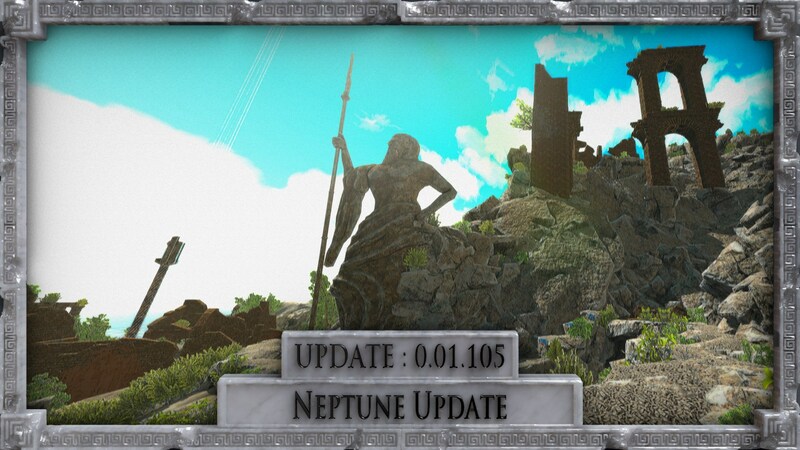 - Neptune area : New area is available of the Neptune god. - Some double actors appear again. Unfortunately, this problem was not corrected with the lasts updates of the game. Don't worry, this bug doesn't affect your game session, the puzzles or your progression. You can continue to play if you meet this problem. as well resolve this problem of double actors. 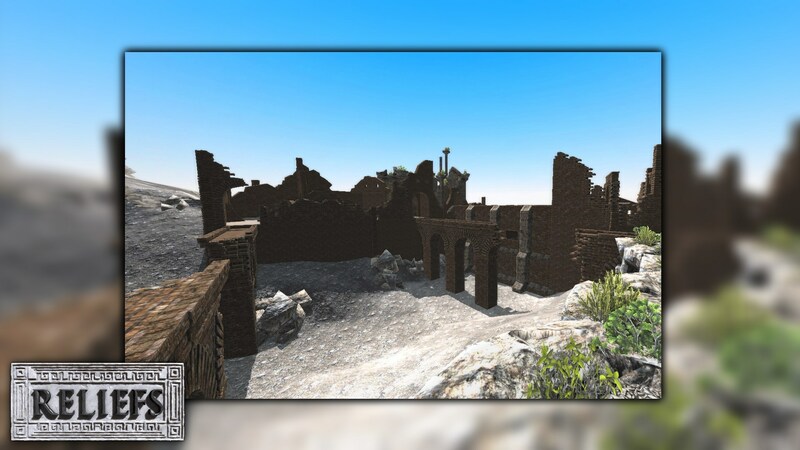 For this week, many new screenshots are available to show you the work in progress of this update. Some objects have not been yet modeled in 3D but the new area is finished! 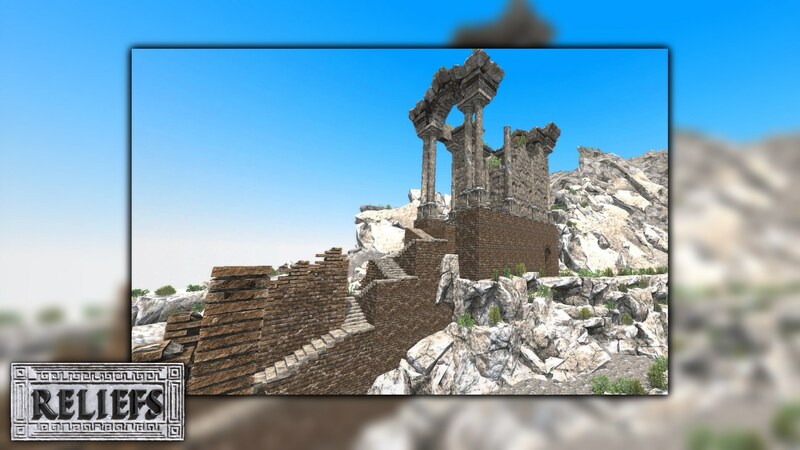 More than 9600 objects (Grasses, trees, rocks, ruins, ...) are added in the world only for this new cell. A lot of work remains to be done, but this new update will be available the next week on Windows, Mac and Linux! If I count the next update, 15 areas are available at this moment in the game. Which corresponds to 1/6 of the real size of the world when the game will be finished. This huge world will be completely open and free to be explored! 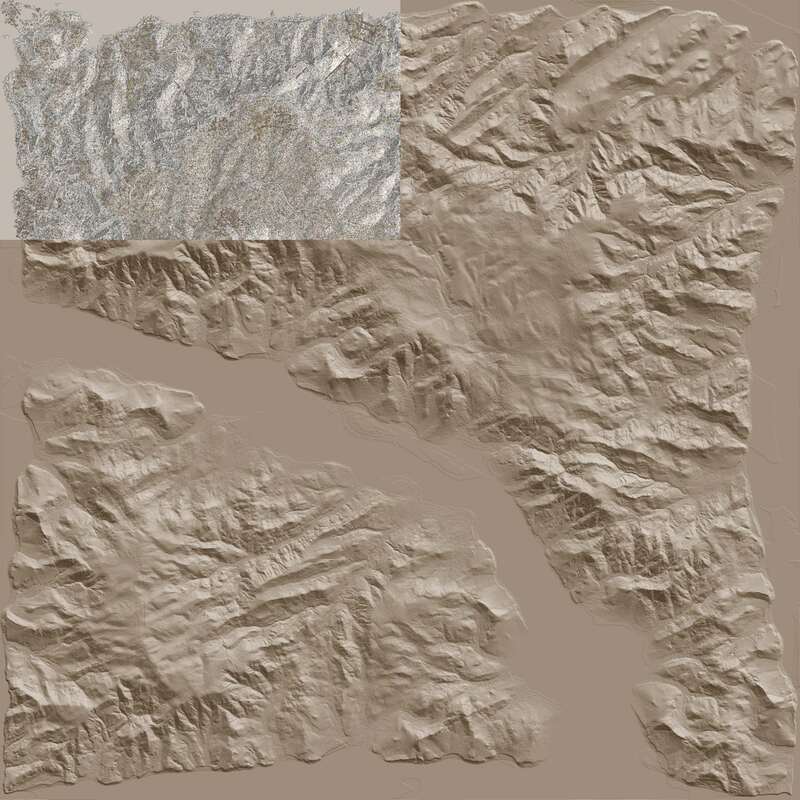 This next map, show you the size of the world available at this moment in grey color. And the rest of the world to make in sepia color. This is an a good example of the size of the world. With this update, a new bas-relief of the story of the game can recover! 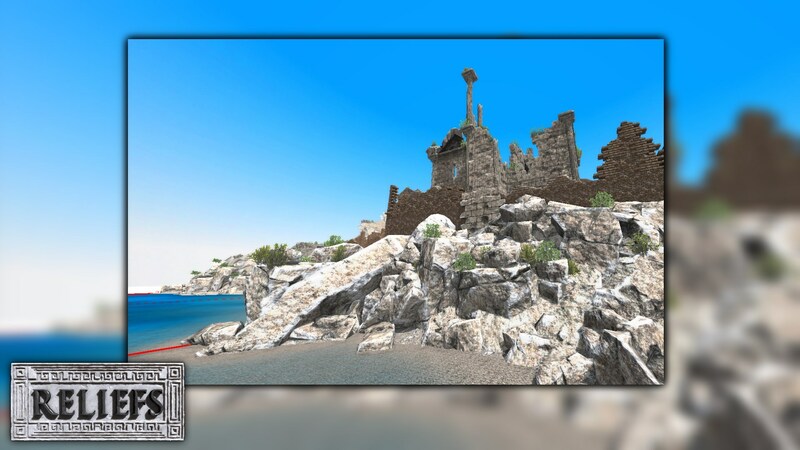 This new area has many new puzzles to solve based on the water dynamic and logic. A lot of new temples, structures can explore and many objects can be used to restart these antique machines in order to understand the mysteries of this place. So many works remain to work for done this update. She is not be available this week or the next week I think. 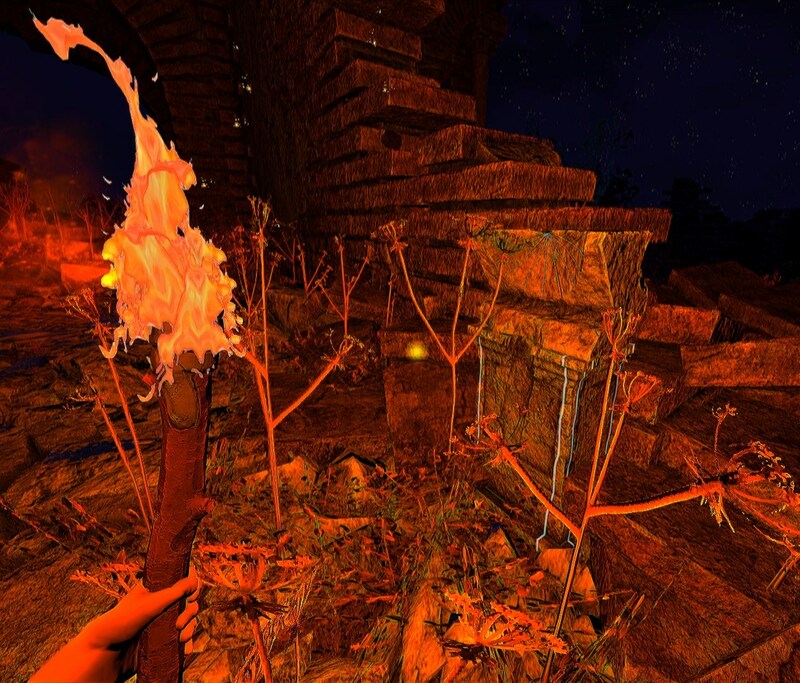 But she will be available before the end of this month on Windows, Mac and Linux. 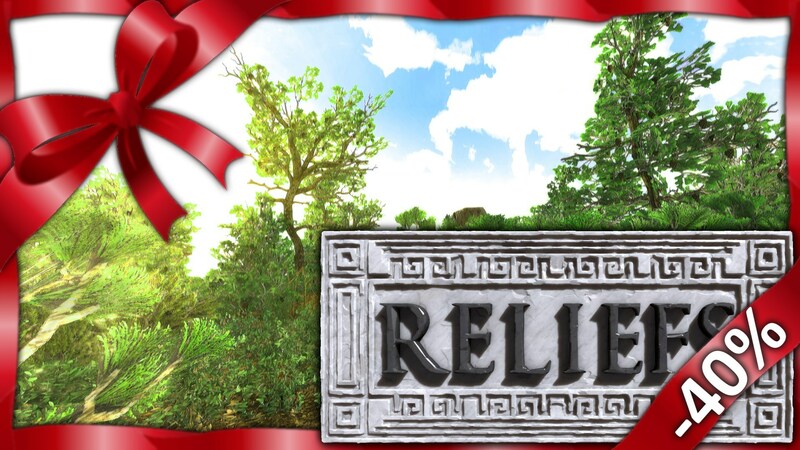 The first update of this year is now available for Reliefs! This is a feature that I was very often asked since many months. Add a musics in the game, and I understand! This functionality was planned and is now available. These musics they have been created from a more than one year but, I preferred to work on the functionalities more important than the music until today. A new year started and the future next updates of this year for Reliefs they will allow that to enlarge considerably the world of the game. For now, if I count the next update for the next week, 15/100 areas are available in Reliefs. I hope at the end of this year, 100/100 of the areas they will have been created, with all puzzles, story and collectable objects. 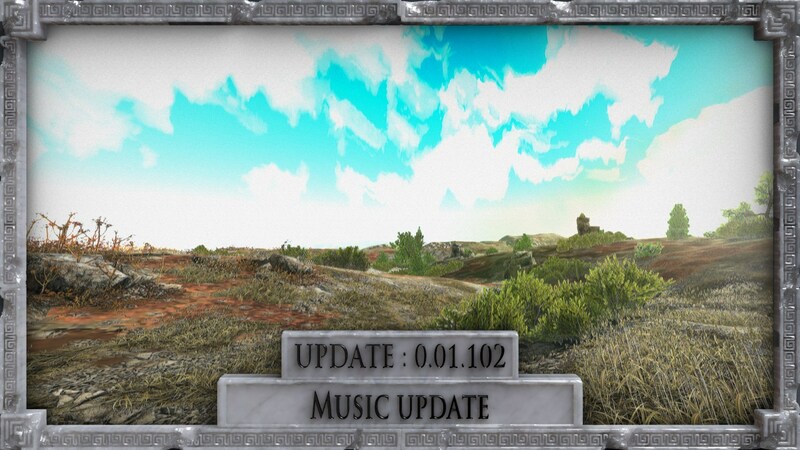 Now, at more or less regular intervals, the game load a new music in a repertory of 8 musics. More music will be added in the future. You can, if you wish in the options of the game, change the sound level of the music or just desactivate her if you don't want a music in the game. 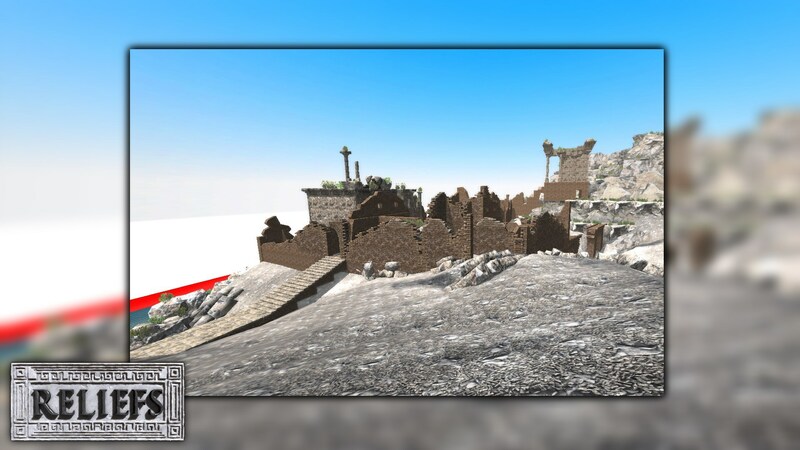 For the mouse user, the objects viewer as improve. Now the objects turn correctly with your mouse. It's easier to see an object with the mouse now. The light in the objects viewer was updated for improving the visibility of the objects that you look. And the shadows are less visible. In many cases, the actors objects (door, lever, ...) can appear in double. This problem is very impacting on the performance of the game and the animation of an object. For example, if a door is duplicated and start her animation (open or close), the objects can overlap and this problem is visible in the game. Now to solve this problem, I have created a new function that checks at every distance traveled by the player all actors objects of the world to see if he is double or not. If is the case, this object (double) is delete of the world. The sundial is now surrounded of an a blue stripes for more visibility the day or night. The winter is coming to Steam! For this Christmas and New Year, Reliefs is at -40%!